Bananas are readily available, cheap and full of healthy nutrients. However, what you may not know is that the peels of the fruit are beneficial too. Banana peels are a rich source of minerals, vitamins and antioxidants. 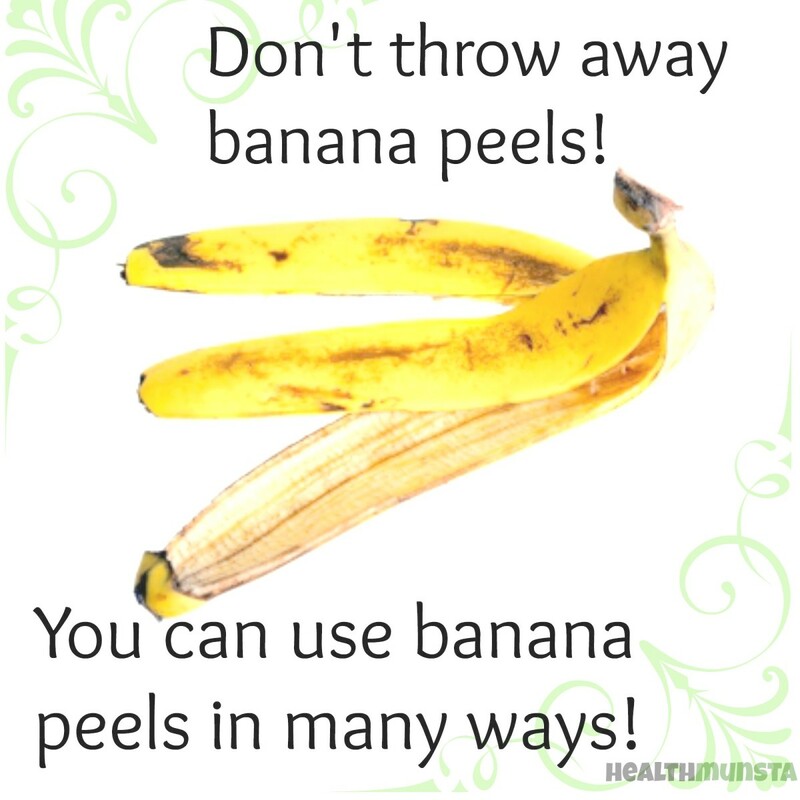 So, the next time you snack on a banana, keep the peel aside and put it to use. Stop spending money on beauty products to lighten your skin tone, use banana peels instead. Rubbing banana skin on dark patchy skin is known to lighten the color. It is especially effective on freckles, dark spots and acne scars. Plagued with dark circles that have everyone asking you if you’re doing fine? Well, here is a simple way of getting rid of them. Use the inside of the banana skin as a mask. Lay down, shut your eyes and place banana skin on your eyes. leave them on for 15 minutes and repeat this every day, or as often as you can. The enzymes from the skin will nourish your skin, hydrate it, remove fine lines and crow’s feet, remove puffiness, soothe tried eyes and lighten the circles around your eyes. Try it, this really works. Are you fed up of warts marring your face, neck, hands or arms? The natural chemicals in banana skins can dry away warts. Tape a piece banana skin on the warts. Leave it on overnight; and keep repeating this process every night. It might take a week to a fortnight, but the wart will soon dry up and fall off; leaving the skin looking smooth and clean. There are no side-effects to this method. It is an absolutely safe, tried and tested method for removing warts. If you are looking for a safe and effective method to condition your hair then here is one that works really well. 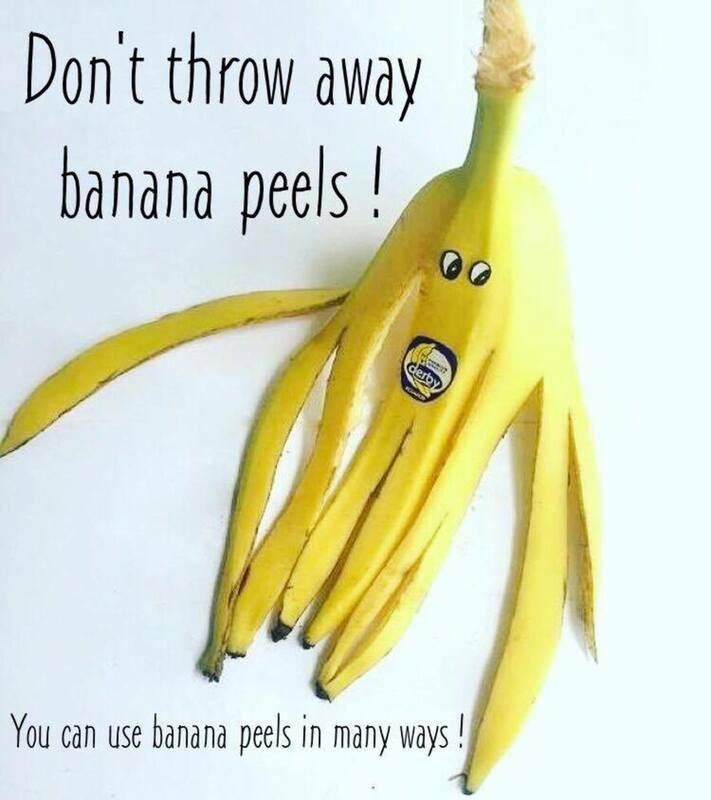 Collect banana peels after you’ve eaten the fruit. Put it in a blender and make it into a thick paste. Apply the paste on your hair and scalp, making sure you cover each strand from root to tip. Leave the banana peel pulp on for 45 minutes and rinse it off with tepid water. You will be surprised at how soft and manageable your hair will be after this treatment. Give your leather shoes an enviable shine by rubbing the inside of the banana peel on the leather. Give the shoes a nice rub down and they’ll be shining as new. Banana peels can be used to polish silver too. Simply rub the inside of the peel on your silver and let it stand for a while. Take a soft muslin cloth and scrub/polish and see the silver come to life again. 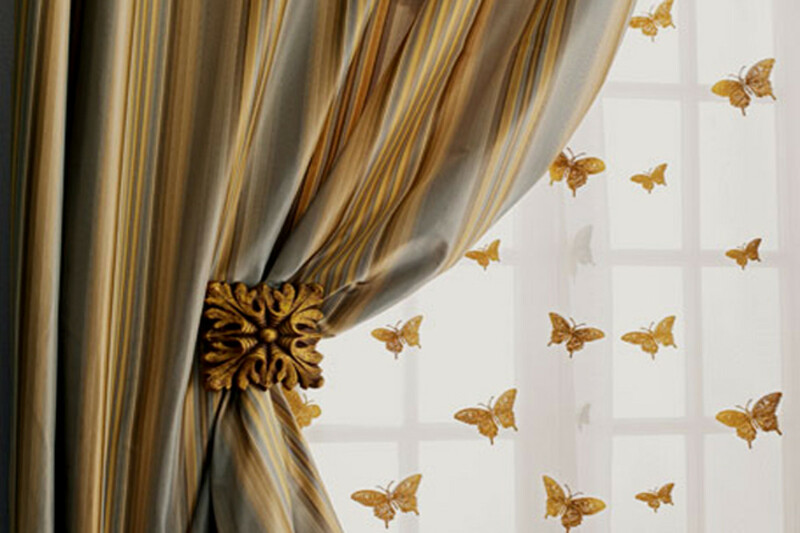 No harsh chemicals – it is an eco-friendly method. Banana peels can improve the quality of the soil in your garden. The good thing about banana skins is that they degenerate and break down quite rapidly. 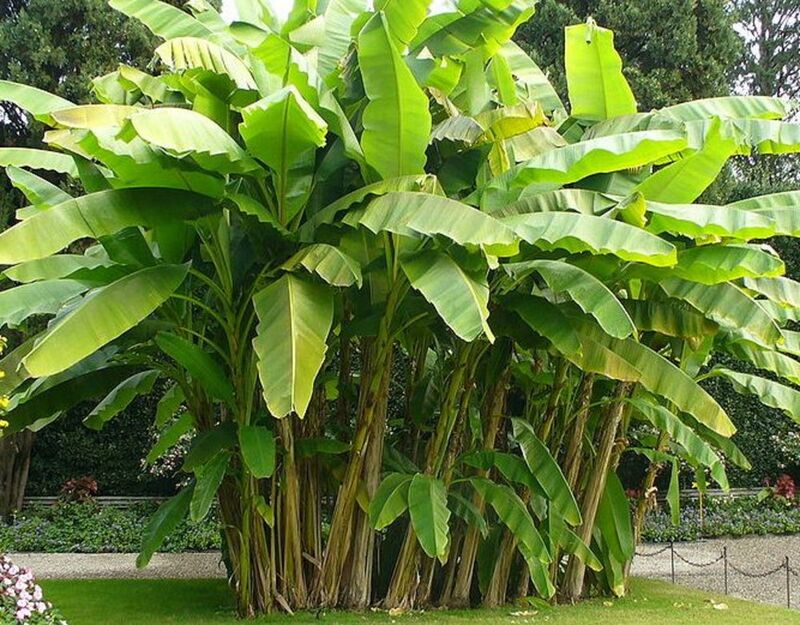 Banana skins are especially beneficial for flowering plants and those that bear fruits. You can place some banana skins in the pit before planting a sapling, or dig up some soil around an existing plant and drop in some peels in there. Remember to throw some dirt over them. Hasten up the degenerating process by baking the skins in an oven until they lose all their moisture and are nice and crisp. Powder them in a food processor and sprinkle it in your garden. You’ll be proud at the way your garden begins to bloom. 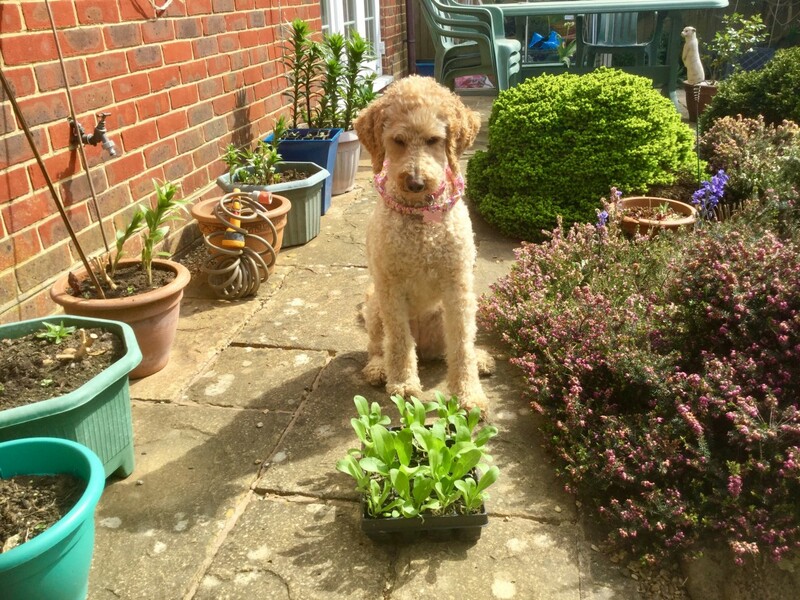 Potted plants too can do with nutrients. Here is a simple trick that is effective in transferring the nutrients from the banana skins to the plants in one go. Soak a few banana skins in ½ bucket of water. Let them stand in the water overnight. Remove the banana skins and use the water to water the plants. If you have a spray gun you can spray the water onto the leaves. 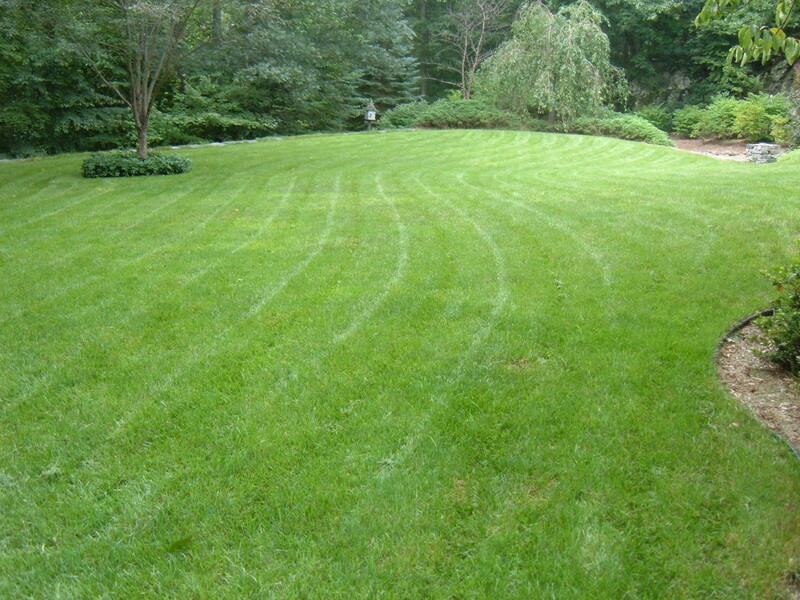 You’ll not need expensive fertilizers anymore. Every avid gardener has to deal with pests such as aphids, whiteflies, greenflies and blackflies. These tiny pests can destroy a garden within days. You can either keep these pests away by using chemical pest control methods or use a safe technique that will be beneficial to your plants and the environment as well. Banana peels repel a number of garden pests. Throw the peels around in the garden and you will never have to use chemical ridden pesticides again. How Banana Face Masks Can Treat Skin Problems? I shall have to try putting bananas on my eyes! A very interesting hub. So I should not throw out the peels unless I am composting!